We provide support often bundled with our business solutions but on occasion, we can also do it a-la-carte, or as a service in itself. Our highly skilled system administrators can help you problem solve and fine-tune your systems remotely. Cover your endpoint security and support in one package through our partnership with Bitdefender. Let's talk about your support contract today! Attacks and online threats have been on the rise; be sure that your company’s online assets are secure. Taking these threats lightly as so many companies choose to do, disregarding security concerns, can prove costly to repair. Furthermore, that can damage your brand image, and fail GDPR requirements. Companies that do not to take security measures to protect their assets and customers are viewed negatively and can face high penalties. Let us help you avoid these pitfalls. Security audits are a way to identify weaknesses and to protect against them. We offer audits for your organization’s digital assets. Our experts are trained to keep you protected by testing thoroughly and putting preventive measures in place. External and internal scans will take place on your network or infrastructure where your assets are hosted. 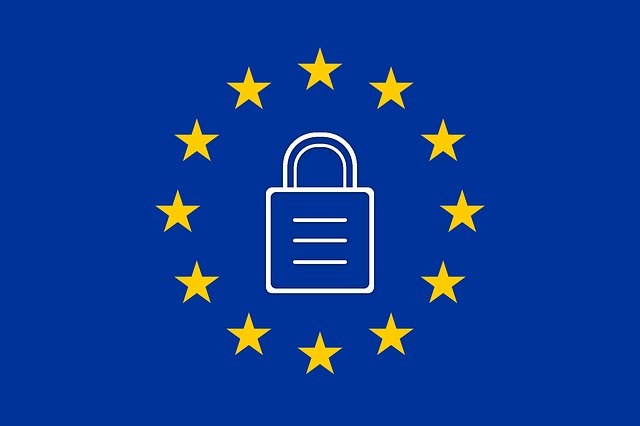 Furthermore, we will audit your handling of data and where required train your staff and help you better harden your compliance with GDPR or similar legislation in your jurisdictions of service. External and internal network scans. Penetration Testing to your Infrastructure. Reports on Vulnerabilities and their amendment. Additionally to the ad-hoc security audit, we offer monthly security assessment and monitoring. Lastly, an annual subscription to a service that will keep you up to date briefly about new vulnerabilities relating to your digital assets. Or let us manage this aspect on your behalf completely. Let's talk about a support contract with a focus on security for your project's needs today! 99% of Web Applications have at least 1 Vulnerability. 82% of Web Applications have at least 1 High/Critical Vulnerability. 90% of hacking incidents are not reported publicly. There are 35 Security Vulnerabilities on an average in a single website. 30% of the hacked organizations knew the vulnerability that resulted to their compromise beforehand. What are Ransomware? Various types of malware that once they attack, they either lock your device or encrypt your files. Read more! Copyright © 2019 Phoebus G Consulting. All Rights Reserved. Privacy & Terms of Service.